The state’s highest court Friday dismissed a bid by ExxonMobil to prevent Massachusetts Attorney General Maura Healey from investigating whether the oil giant covered up its knowledge about the role its products have played in warming the planet and lied to the public. Last year, a lower court judge ruled that ExxonMobil must turn over 40 years of documents on climate change, which the company appealed. In a unanimous decision upholding the lower court’s order, the state Supreme Judicial Court rejected the company’s arguments that Healey was biased and that state courts lacked jurisdiction in the case. “We conclude that there is personal jurisdiction over Exxon with respect to the attorney general’s investigation, and that the judge did not abuse her discretion in denying Exxon’s requests,” the court ruled. Healey, along with the attorney general of New York, launched probes into ExxonMobil after news reports in 2015 suggested the company had encouraged climate-change confusion for years after its own scientists knew about the dangers of burning fossil fuels. 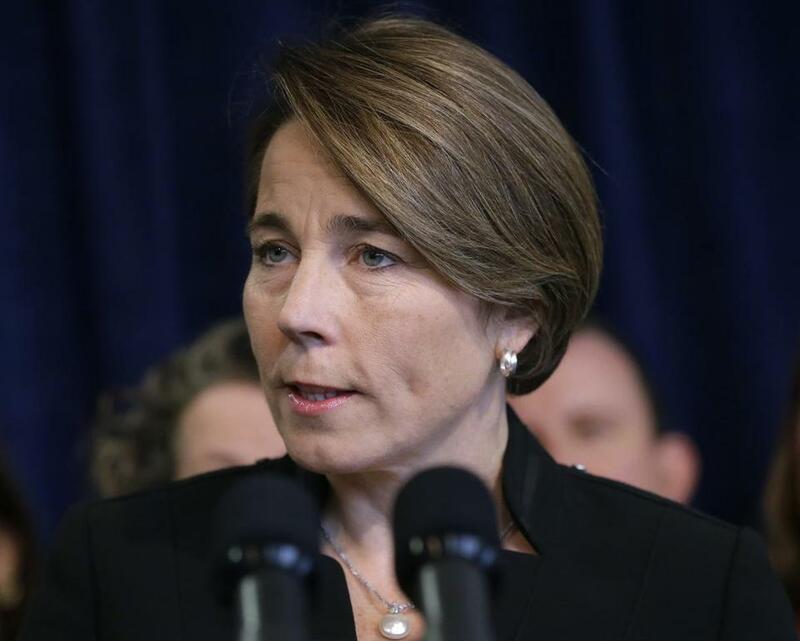 In March 2016, Healey issued a “civil investigative demand” seeking information under state consumer protection law, arguing ExxonMobil may have deceived Massachusetts consumers and investors. In response, the company sued Healey in federal and state courts. In January 2017, Suffolk Superior Court Judge Heidi Brieger dismissed the lawsuit and ordered the company to comply with Healy’s order. Last month, a federal district court judge in New York also dismissed ExxonMobil’s federal lawsuit. Officials at ExxonMobil declined to say whether they would appeal the ruling to the US Supreme Court. “We’re evaluating the court’s ruling and considering our next steps,” said Scott Silvestri, a company spokesman. Environmental advocates praised the ruling and urged the company to hand over its internal documents. Carroll Muffett, president of the Center for International Environmental Law, said Friday’s ruling could expose the company to similar investigations in other states. “Far from stemming the tide of climate litigation, Exxon’s arguments in this case have opened the floodgates,” Muffett said. She also rejected the company’s contention that Healey’s request for documents that date back to the 1970s was “overbroad and unduly burdensome,” and subject to a four-year statute of limitations. “Because these materials are not ‘plainly irrelevant’ ... the requests are permissible,” she added. The investigations by Healey and New York Attorney General Eric Schneiderman, both Democrats, are among several lawsuits seeking to document what ExxonMobil knew, and when, about climate change. The company’s shareholders and employees have also sued, seeking information on whether ExxonMobil lied about climate change and what impact that may have had on energy prices and its ability to extract more oil and gas. On a conference call with reporters Friday, Healey said the company has yet to provide her office with a single document.